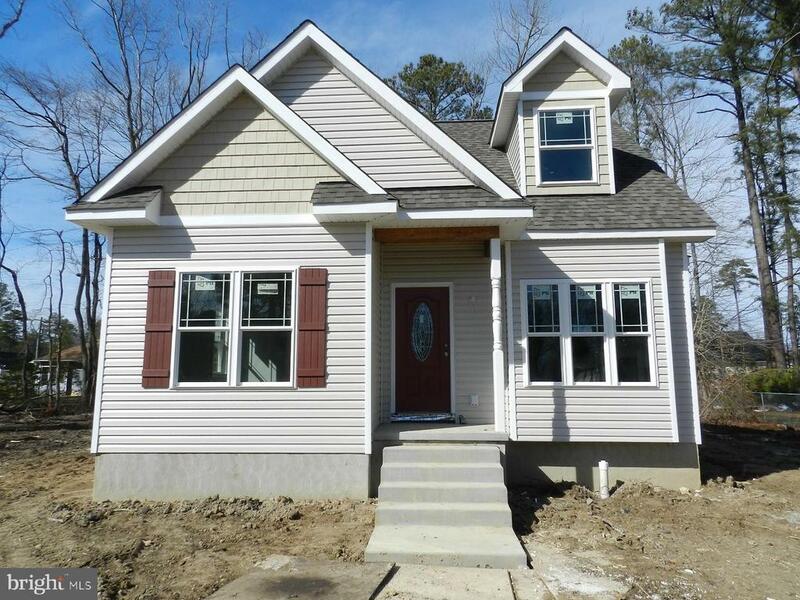 NEW HOME: Currently under construction, this 3 BR, 2 BA cottage-style home will be complete in March 2019. Built by established local contractor, Gray Construction Inc., this home features a first floor Master Bedroom, cozy gas fireplace and luxury vinyl plank flooring. Close to beaches, shopping and restaurants. More floor plans and building lots available. Directions: From 301 follow 205 E to left onto 2nd St to sigh on left.